What Every Teenager Needs To Know: How to know if I am right with God. If your teenager is going to grow into the person that God has created them to be, they are going to need strong roots. Over the next several weeks we are going to give them the tools they need to dig down into a deeper knowledge of God, his word, and the foundational truths of the Christian faith. Every week we will have fill in the blank notes during the gathering for your teenager to fill out and take home. We will post the complete message notes as well as the “table talk” questions for you to have a great conversation with your teen about what they are learning and how they are applying Gods principles to their life. What every teenager needs to know. April 10 How to have assurance of your salvation. April 17	The consequences of sin. April 24	How to win against temptation. May 1	What is baptism and why is it important? May 8	How to know the will of God. May 15 How to pray with power. May 22	How to read and understand the bible. May 29 You are valuable. What do I do when I’ve messed up? What do I do when I don’t understand the Bible? What do I do when God doesn’t answer my prayers? What do I do when bad things happen to good people? What do I do when I’m not sure I believe in God? Two things you need to do to win at the game of life. What do I do when my parents won’t let me date? What do I do when my friends don’t want Jesus? 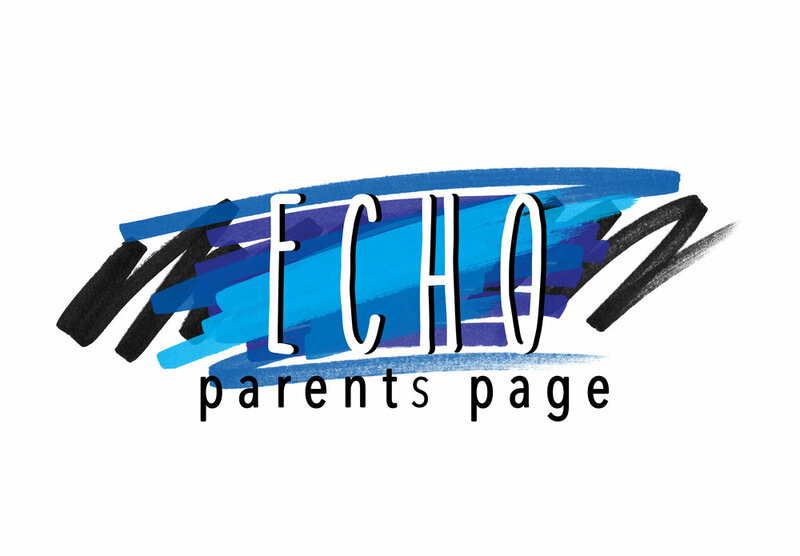 At ECHO we want to partner with you in leading your teens toward CHRIST. Every week at ECHO we gather together to worship Jesus and talk about God’s Word. However, following Jesus doesn’t just happen at the church. You as parents have a unique and un-replaceable role in the discipling of your children. On this page you will find recourses to help you keep CHRIST as the foundation of YOUR home and in the center of your teenagers heart.